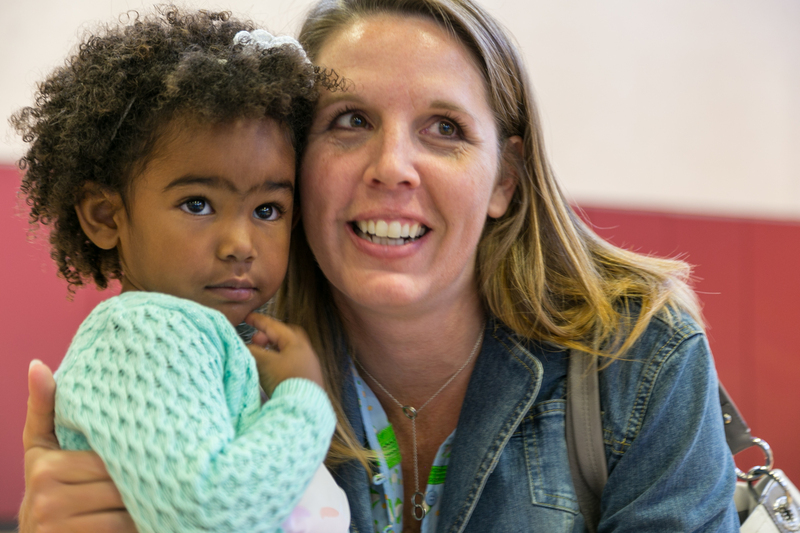 Mothers of Preschoolers (MOPS) is sponsored by Venture Church and meets at the Beaumont Civic Center (550 E. 6th Street, Beaumont) at 9:00 am on the 2nd Tuesday of each month. MOPS moms enjoy meaningful relationships, great food and practical discussions, while the preschoolers are treated to a fun time with caring leaders and other children. For dates and times, contact Terrilynn Adrian.